Due to the increasing number of candidates and interest in Australia, Intern OZ was established in 2013. 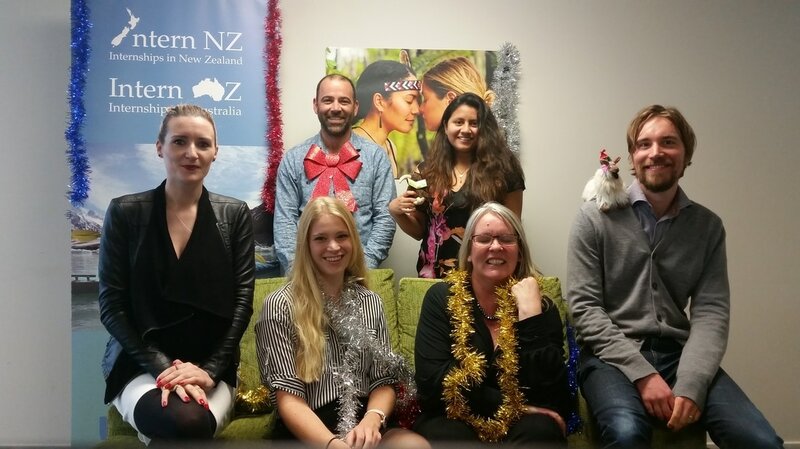 Since its origins, Intern NZ and Intern OZ have aimed to find and provide the best internship experience in New Zealand and ​Australia for our candidates. Surrounding the internship experience, we provide a full suite of support services to ensure a successful international internship experience. We’re a small, enthusiastic and multicultural team of professionals from various backgrounds that are convinced about the value of gaining international work experience. ​We believe that travelling and living abroad provides cultural immersion, and that by doing an internship abroad, the cultural experience is even greater. Our goal is to provide you with the best possible internship experience: matching the internship to your experience and interests, connecting you with other “professional adventurers”, and being your in-country support during all times. We care about finding the right internship for our candidates. ​We value our relationships with our partners and we are always the bridge between them and our candidates. We will always be aware of the needs and interests related to an internship experience. ​We make sure to establish an easy and constant communication with our partners and our candidates to arrange the right internship. "Our aim is to provide you with the best internship and support services"